In 2001, the opportunity to purchase J. Levy & Bro. 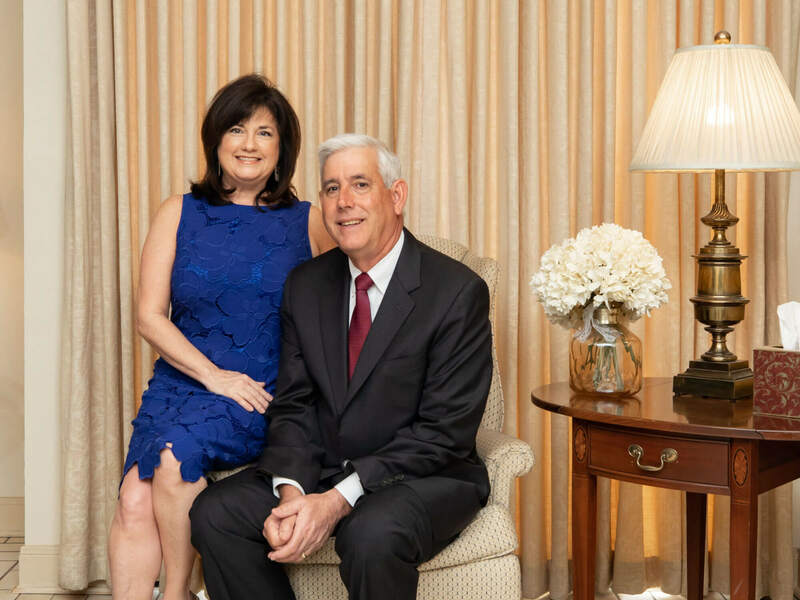 Funeral Home arose for native Galvestonians D. J. and Jill Russo Termini. A strong desire to better serve Galveston and Galveston County prompted the Termini family to proudly continue the Levy brother’s legacy to provide quality and affordable funeral services and begin a new tradition in the celebration of life. For nearly 150 years J. Levy & Bro. Funeral Home served and cared for the Galveston community and its families. Today that tradition continues. After recently celebrating their fourth anniversary as the funeral home’s owners and operators, the Terminis renewed their commitment to service by adding their own name after their predecessor’s name. Even though the funeral home’s name reflects both family names, those seeking funeral arrangements can still expect the same exceptional quality and affordable funeral and cremation services. Families will continue to receive the utmost level of professional care, compassion and trust in their time of need at J. Levy & Termini Funeral Home. As a second-generation funeral director and a graduate of Commonwealth College of Mortuary Science, D. J. Termini is a licensed funeral director. He has provided funeral services for more than 20 years. His father and mentor, Joe Termini, encouraged him to establish his own funeral home to offer a natural and comforting atmosphere with high standards of care and personal, attentive service.